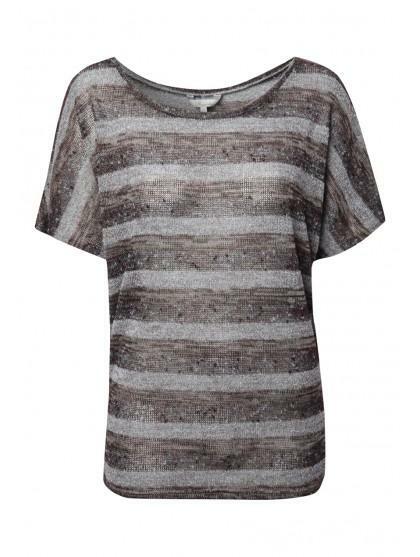 The fine knit batwing jumper is perfect for spring and summer nights. Ideal for throwing on at a BBQ over your tee or cami and perfect for stunning in your handbag. 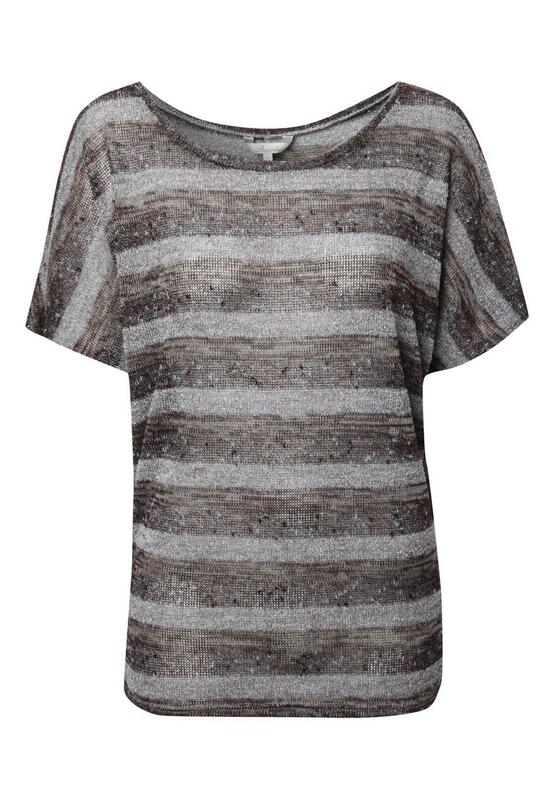 With batwing short sleeves it’s the perfect summer knit.